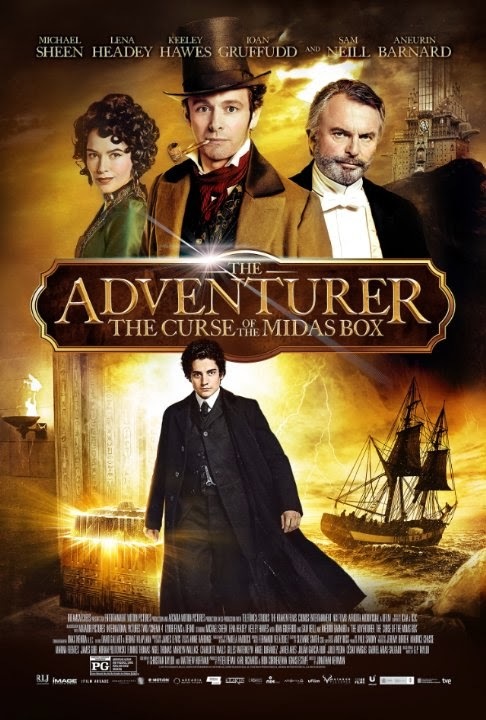 Here is some of the work I did on The Adventurer: The curse of the Midas box at Umedia VFX. Here, I was in charge of the modeling of the missing wagon and the background buildings. For this lobby shot, I was in charge of the modeling for the set extension.